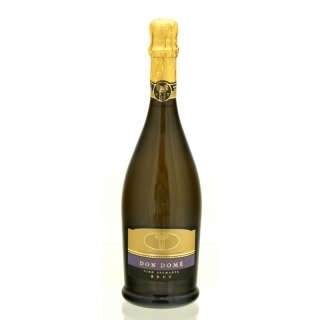 A sparkling brut (dry) from the north west of Sardinia, following the Charmat principle. It has an intense fragrance, reminiscent of the almond flower with a slightly bitter aftertaste. This elegant bottle makes a most stylish gift. An excellent aperitif, or a fine wine suitable for every course.